Seriously, now every time I go to the Library I pull out my list and actually look for books instead of just picking up the first 5 books that interest me. Let’s dive right in shall we! The Goldfinch by Donna Tartt. 3 stars Unfortunately, I’m not quite sure why this is on the bestsellers list except that it’s a super super dense read….The storyline was alright, but I found myself getting bored and just wanting to get it over with. Books should Not be torture to read. The Last Letter from Your Lover by Jojo Moyes. 5 stars Yay Jojo has redeemed herself in my eyes. I wasn’t such a fan of the last book I read from her, but this one is sure to please! Girls in White Dresses by Jennifer Close 4 stars. This book is like a requirement to read if you’re single and approaching wedding season. It gets such a high rating based purely on the fun read it was. 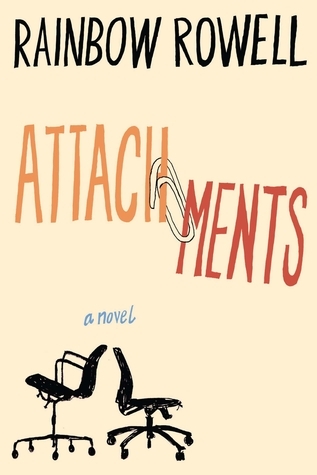 I wouldn’t say it’ll be the Next Great American novel or anything, but I could relate to the characters and breezed through ti rather quickly. Bernadette Where’d You Go by Maria Semple 5 stars. I’ve been wanting to read this for ages and it was totally worth the wait. A super quirky book with uber quirky characters that will keep you immersed in the pages and kinda wish you had a Mom or Aunt as fun as Bernadette. A Friend of the Family by Lauren Grodstein 3 stars. I put this on my list because Lauren Conrad recommended it, and by Lauren Conrad recommended it I mean her website minions did. A good read I guess, but I found it hard to sympathize with the characters and kinda thought it was pretty unrealistic and not as dramatic as promised….It’s really a 2 star but, but my love for LC runs deep. Yes Please by Amy Poehler 5 stars. Parks and Rec is one of my all-time favorite shows and one of only a handful that can make me giggle out loud in an empty room. (Here, I’ll list them; The Office, Parks & Rec, Friends, the end) So therefore Amy Poehler is one of my favorite people so this book was automatically going to get 5 stars, duh. I will say I think she ended it pretty oddly, and the fact that she said herself she wasn’t far enough removed or along in life to write about them, but overall a great read and she’s still da bomb. I read a handful of other books this month as well and am currently ?? ?/100 for my 2015 goal. Instead of watching Netflix when I get home in the evening I’ve been reading which has been nice. Light a Yankee candle, snuggle under the covers and lose myself in the pages. It also doesn’t hurt that I’m allowed to get in bed at 8pm with no disturbances…..
Also if you have any suggestions (hint; I’ll read just about anything) please, pretty please leave them in the comments and I’ll love you forever. 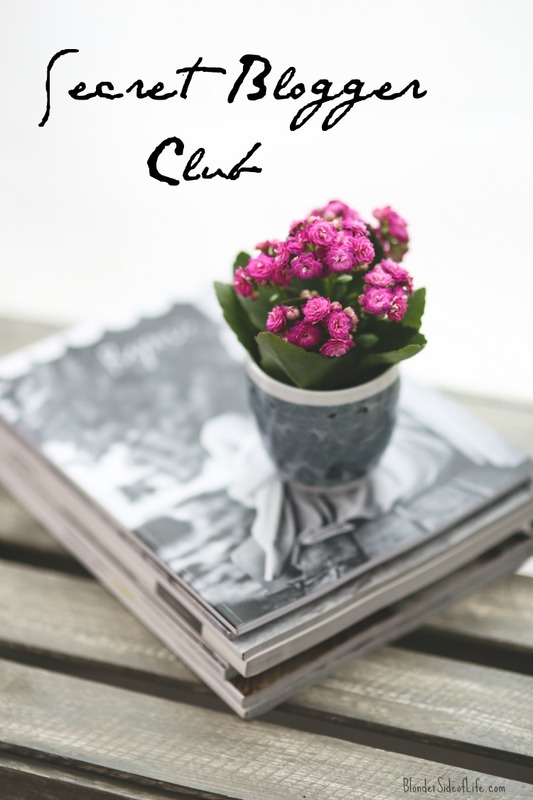 Happy Humpday, which means another round of awesome ladies and their stories for the Secret Blogger Club! I’m happy to announce that I finally had a job interview so keep your fingers crossed that I get it….like seriously, physically cross your fingers for me. As in you’ll be unable to comment because all you extremities are crossed…..ok fine, still comment, but then go back to crossing. >> The “Perfect” Body (Press On & Run) I’ve actually been saving this post for like two weeks now, and not because I’m lazy and haven’t been reading y’alls posts or anything, but because for how powerful a message Rebecca gets across to us. And that video….all the feels. 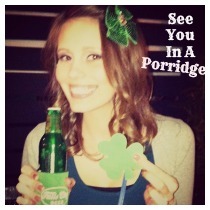 >> Advantages of Traveling Solo (See You in a Porridge) I’m a huge chicken, Kristen is a Boss. Go be more like her. >> Saying I Can’t Stand (Becoming Adorrable) Apparantly I can becasue I say most of these….Sorry not sorry, oh wait, dangit!! This post is sponsored by Almond Breeze Almondmilk. I received this product for free, however all opinions and statements are my own. Oh look who decided to show up this Monday! If you said me, than you are 100% correct. If you didn’t say me it’s ok, I can’t really blame you with my track record…. I do have something uber fun for you today though! 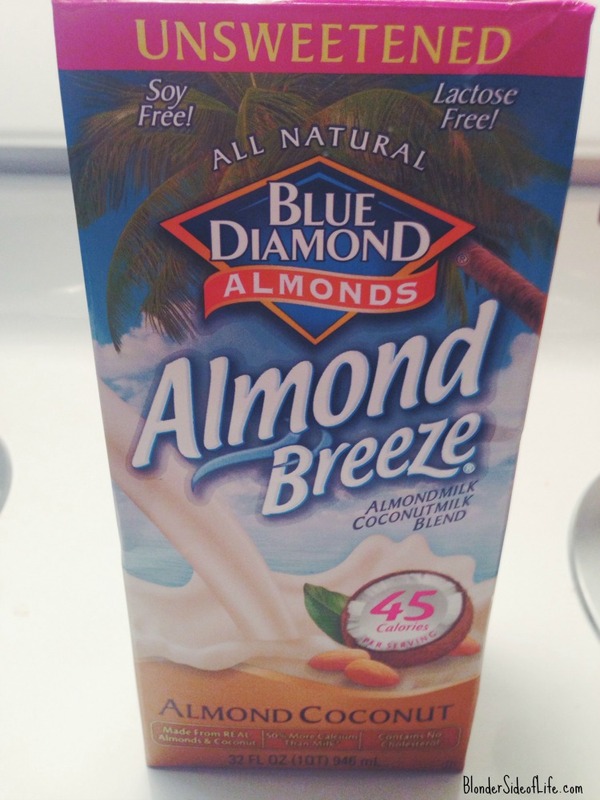 Through being a part of the Blue Diamond Almonds Tastemakers Community, I was sent a box of their Unsweetened Almond Breeze Almond coconut Milk to test out. Now first of all, I use their regular almond milk every morning in my chai tea and it even made an appearance in the Chai Spiced Sugar Cookies I made over the Holidays, so almond milk is no stranger to my fridge. I had never before tried the Coconut variations though. I’m the first to admit I’m not a huge fan of coconut. This stuff was the bomb though. I branched out from my usual chai tea mixture and made a wonderfully delicious smoothie with it! Now before you get all excited, for those who are vehemently against anything coconut flavored, I want to assure you that the coconut taste is very mild. I didn’t even notice it in the smoothie, although I do in my tea. With the weather warming, or rather trying to warm up, I drink a heck of a lot more smoothies. However I get bored with the same old orange and banana concoction that’s my normal go-to, so this was perfect. I also made mine a bit thicker by adding in less liquid and more solids but feel free to play around with the ingredient amounts to best suite you. I wouldn’t say it makes a great “meal” but I’m the type of girl who eats a few meals between my “meals” if ya know what i mean. As in around 10:30 and 3 I need something to tide me over until the real meal and I stick this smoothie in there. Make sense? But on, let’s get to the actual recipe, I know why you came around today. Blend together and finish off with one smooth criminal! 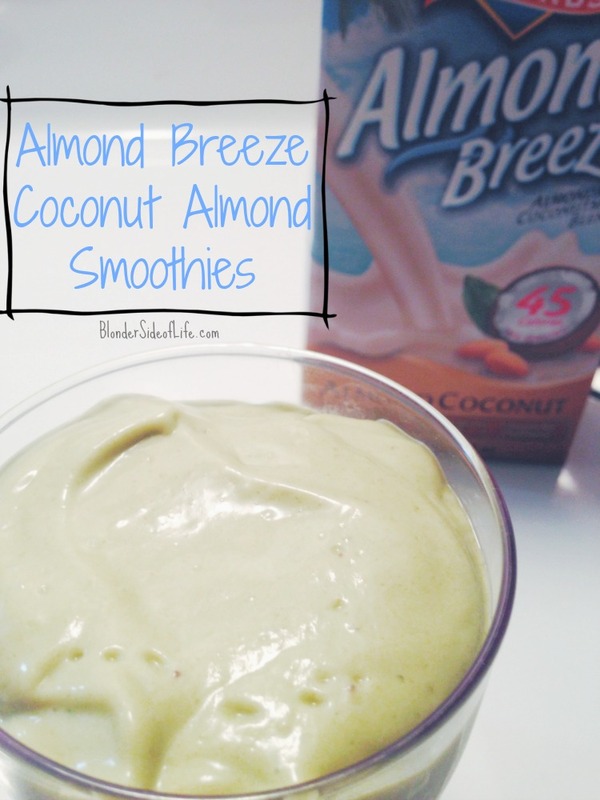 Are you a fan of Almond Milk? Ever tried the coconut blend? 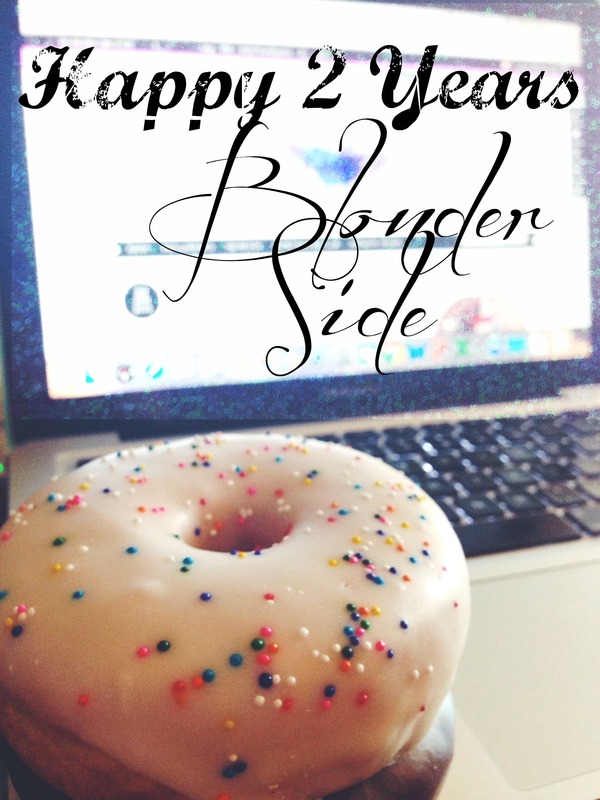 Remember that one time I said it was my Two Year Blogiversary the other day? Well I finally decided to do something about it. It’s late, but heck, if I can’t be late to my own blog party than what can I do? Here’s a collection of some of my favorite posts from this past year! >> We’ll start with a non-dessert one….it’s rare I know…. Mexican Inspired Quinoa Salad. 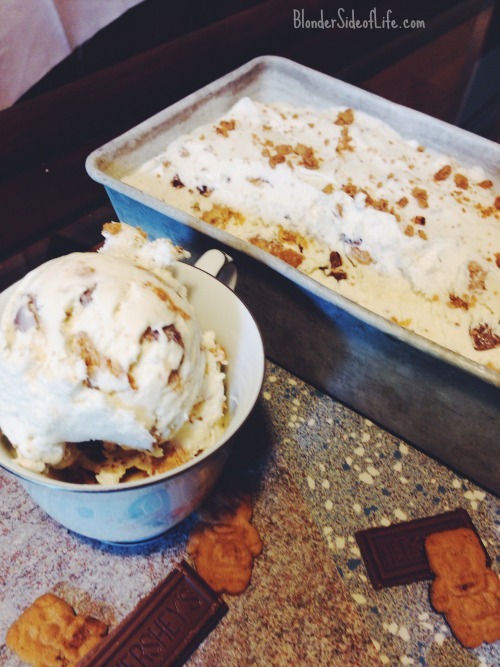 >> No Churn Smores Ice Cream Because, duh, it’s ice cream and I make it and it’s better than any storebought stuff. Step aside Ben and Jerry, Kelsey is the new name in Ice Cream! >> Things That Are the Worst I know I just barely wrote this, but it seriously was one of my most favorite posts to write. Y’all seemed to really like it to so perhaps we need to collaborate on a Part 2. >> The Survival Guide to No Cell Service In which I learned Kentucky isn’t part of the United States, according to Verizon anyway…. >> Lessons I Learned at 24 I’m still learning lessons all the time. And maybe re-learning some as well. Isn’t life fun? >> Letter To My Younger Self. Hindsight is 20/20 as they say. Good job so far little Kelsey! 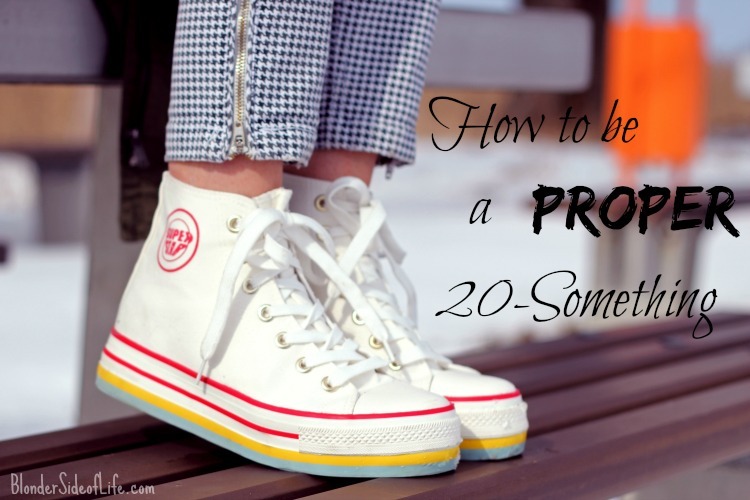 >> How to be a Proper 20-Something. Turning 25 made me really introspective about life I guess. This post coulda been in the humor section but the last one is so true and so NOT funny I put it here instead. >> The City Girls’ Survival Guide to Boston. Anytime I observe people my mind tends to write these kinds of posts. I just can’t help it. People are fascinating and I love this life! Whew, that walk down memory lane was kind of exhausting. Blogging is fun except when it’s not, and curating your own posts is one of those times. I mean heck, obviously I liked all of my posts or else I wouldn’t have published them so choosing just a few was hard. But I did it and got to eat a donut int he process so it’s all good in da hood. Did I miss Your favorite? Do you even have a favorite? Am I the only one who read today’s post? Is anyone out there? I’ll just go eat some ice cream now….. 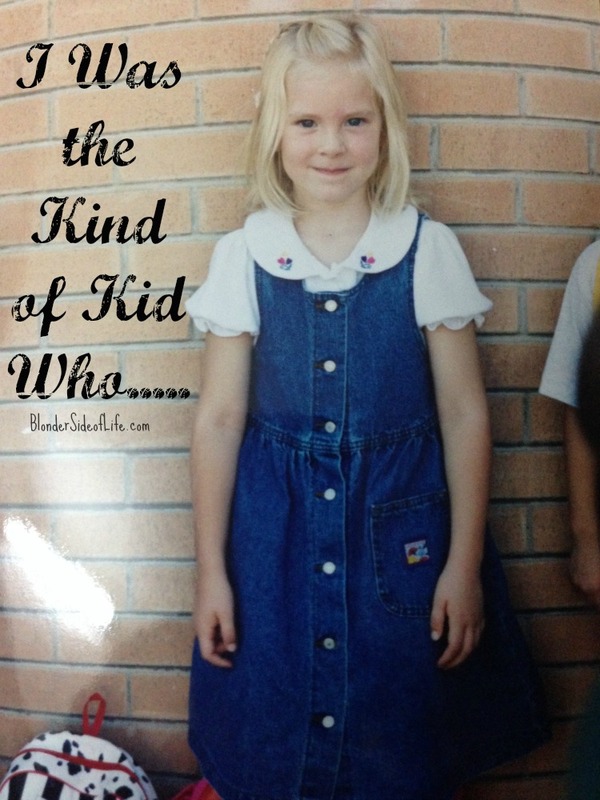 I Was The Kind of Kid Who…. However, I decided to share a few stories from my Teacher’s Pet days for kicks and giggles anyway. Kicks for me and giggles for you…..
>> Cared so much about appearance that I once wore crooked glasses in my school photos. Much to my Mother’s dismay of course. The proof sat prominently in its frame for an entier year on the mantle until my next school photo. I regret nothing. 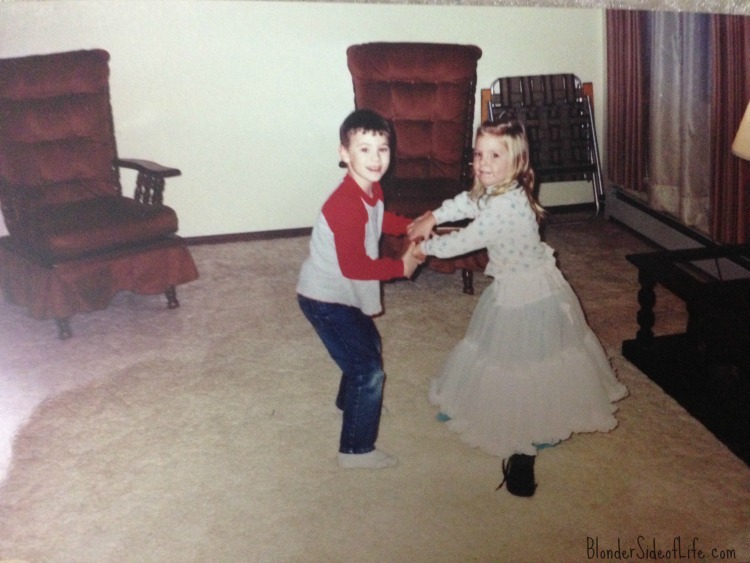 >> Married one brother and had her first dance with the other. I swear it’s not as weird as it sounds. My Mom made me a “wedding dress” and I wanted to use it by golly! >> Was disciplined at school once (4th grade) and decided never to break another single rule the rest of my life. What did I do? Talked out of turn. Don’t gotta tell me twice! 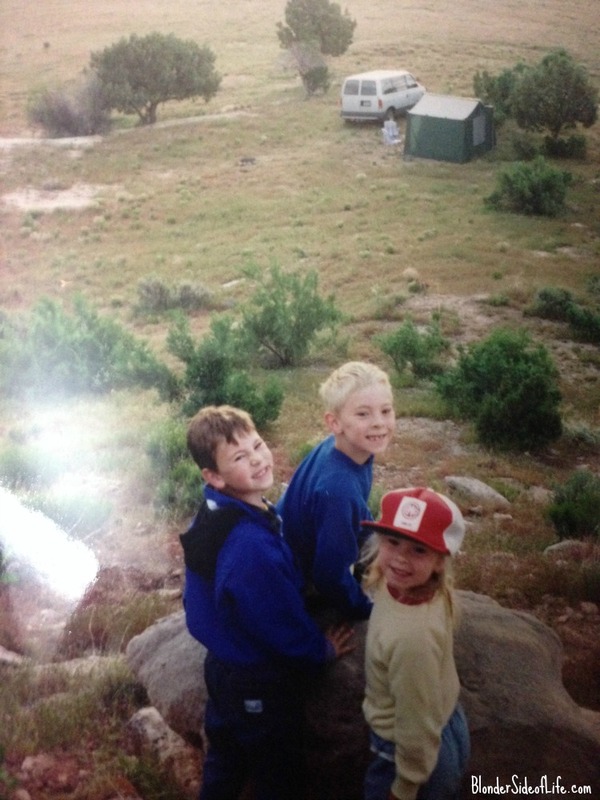 So even though I missed the linkup by like 2 weeks, I still wanted the internet to know how cool I was as a kid. Well that’s it for now. Feel free to squeal over how adorable I was when I was a kid. I can promise you it went away during my time as a teen. It gets us all in the end I suppose. Unless it didn’t get you, then I hate you on the inside. Can anyone else relate or am I just that weird? I can also assure you that your comments have not gone unread either. If I haven’t already responded to you as you’re reading this, than I’m an even bigger jerk than I realized b/c I thought I got to everyone last night….feel free to judge me now…. 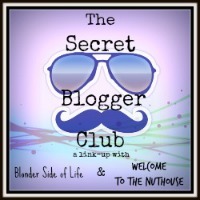 With all my excuses out of the way, let’s get down to Secret Blogger Club business! I’ve got another lovely co-host for you today. Danielle is awesome and so so kind (not to mention Momma to the cutest little girl!!). Be sure to pop on over to say hello! And per usual, see if you can guess which one is the lie! And as always, shoot me an email if you’re interested in being highlighted and co-hosting the linkup! 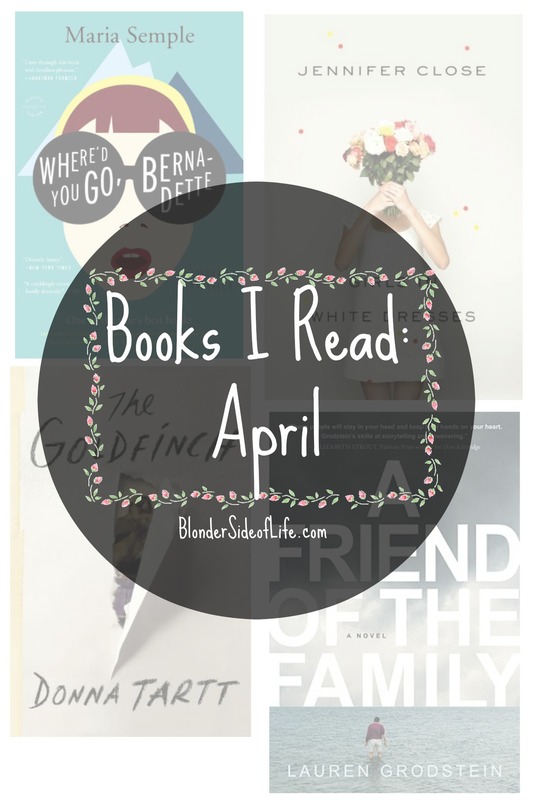 Now on to some of my favorite reads of the past week! >> 22 Things Girl’s Cant Say NO To (Eat, Drink, & Be Mary) More importantly, things Southern girls can’t say no to lol. Love this list! >> No Fear (Alyssa Goes Bang) Alyssa is so good at introspection (that’s a word right? Spellcheck didn’t correct me) Anyway, stop what you’re doing right now and go read this post about things you used to be but aren’t anymore. One to add to my list, afraid of fallin behind. >> 15 Signs You’re Going Through a Quarter-Life Crisis (Alanna & Company) Alanna and I are right on par in life it seems b/c yes to pretty much everything on this list. Maybe once I turn 26 this summer I’ll stop talking about getting my ish together so much….doubtful. I’m one of like the most optimistic people in the entire world. Just ask anyone. Well preferably someone who actually knows me or else they’d just be lying to you and unless they’re gonna lie and say only good things, than I don’t want them talking about me….. But I digress. I can always find something good about pretty much anything or anyone. Here, watch me……It’s street cleaning day and I have to walk 2 miles to work in the rain? I needed to stretch my legs anyway. I haveta work the front desk at the gym Friday night? Good time to catch up on my studying! Something positive can always be found. I already mentioned people asking me what “fun” plans I have for the weekend. Then Kasey pointed out the equally classic “What do you do” question….. 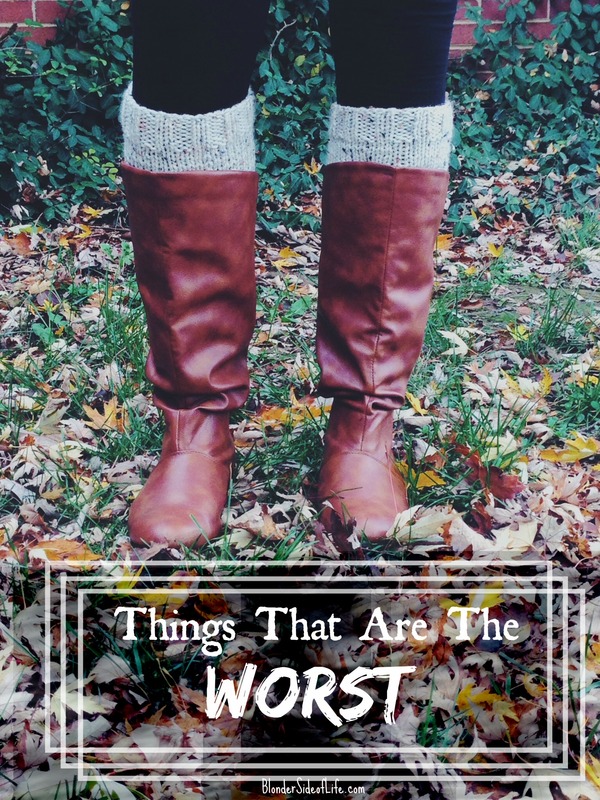 Here are some other things that are just #THEWORST! >> Getting your hair stuck in your lipgloss. I know most women want beautiful and glossy hair, but this is the wrong kind of glossy and ends up more sticky. >> Chipping nail polish the day after they were painted. Manual labor and I are not friends…..
>> Putting on/taking off skinny jeans when you’re hot. Is there a more impossible task? >> Nicking your ankle with your razor in the shower. >> Seeing cute shoes, pulling our your size, and realizing you found where Noah’s been hiding his Ark……. >> Walking across wet grass in tennis shoes and having wet toes for the rest of the day. You could also try to dinosaur step your way across but this never works and only serves to make you look more ridiculous than normal. >> Being the last single friend. 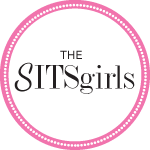 Make that the last single friend AND the last one without a kid…..I need new friends…..
>> Trying to explain to a non-blogger what you blog about. It will never make sense to them and they will never think it’s a legit thing so just give up now. I’m lookin at you Dad! >> Wedgies…..scratch that, people catching you fix a wedgie….. I promise I don’t complain often, but when I do, I like to post it on the internet for everyone to agree with me. Maybe one day I’ll do another of things that are the best, but that one’s so subjective and I like it when people agree with me.